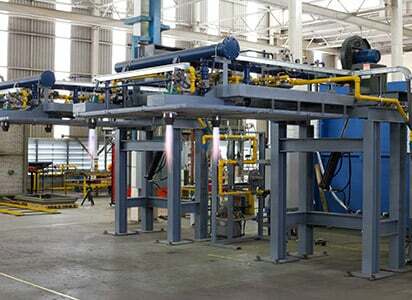 We design and manufacture Products for Combustion using leading technology and best practice. 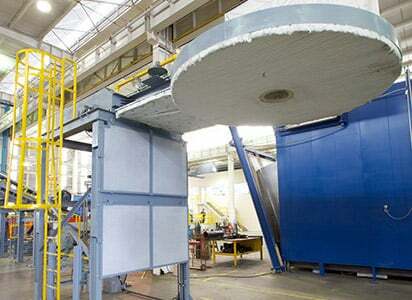 We achieve this by utilizing a quality system that assures the continuous improvement of our products. At our Products for Combustion department you will find all the answers for your equipment, from spare parts such as industrial burners, maintenance services and specialty combustion systems. Get personalized attention to your process needs. Nutec Bickley provides vertical ladle dryers with burner control designed for standard fixed set point, temperature control, programable ramp/soak cycle as well as drying cycles. 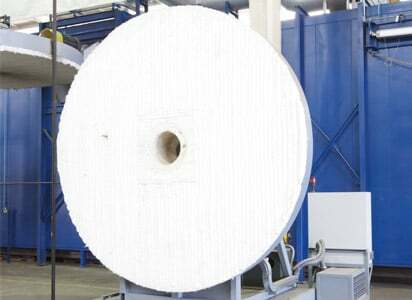 Nutec Bickley provides air heaters/dryers for variouys processes and applications with capacities ranging from 0.5 MMBTU/hr to 300 MMBTU/hr. 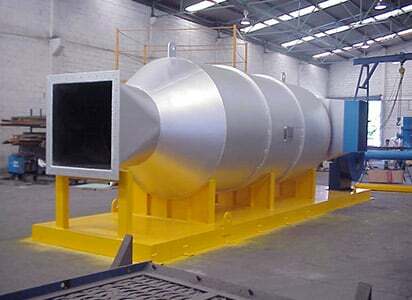 Nutec Bickley supplies ladle heaters to the steel industry in two different formats suitable for horizontal and vertical firing. 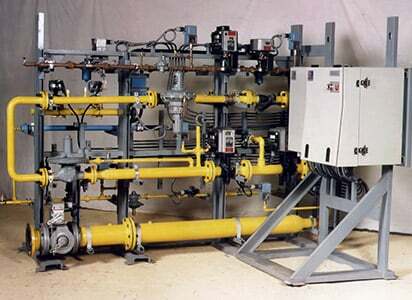 Both types of stations comply with the NFPA/IRI code. 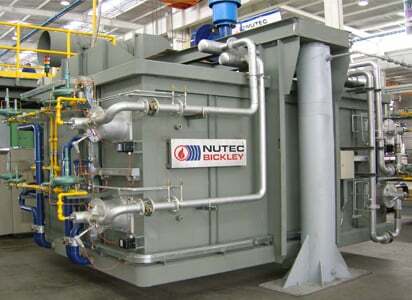 Nutec Bickley provides a galvanized furnace equipped with a high velocity burner and ceramic fiber lining, preassembled, carefully tested at our facilities and ready for transportation and/or installation on-site. 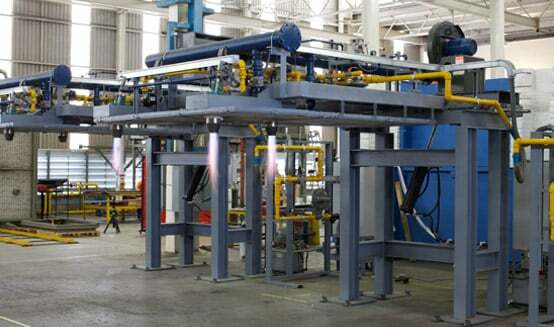 Nutec Bickley provides tundish dryers for vertical firing with either hydraulic or electromechanical drives in order to lift heater cover clear of the Tundish. Nutec Bickley designs custom valve train assemblies for either gas or diesel. 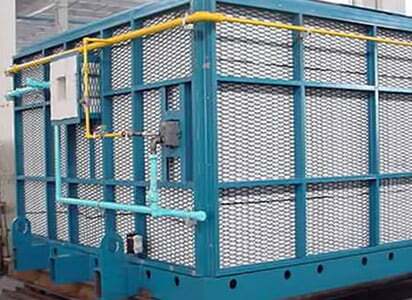 Each part is specially selected and meets the required safety codes (NFPA, NOM, IRI, ect). 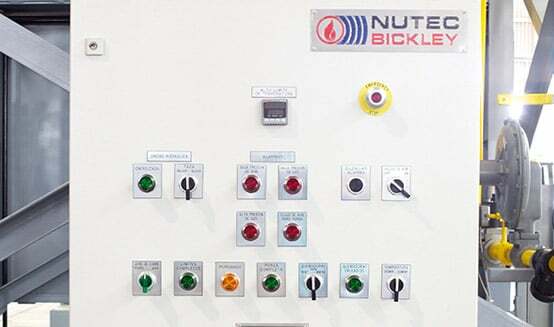 Nutec Bickley provides a control panel for local or remote operation and can be supplied with or without PLC, ignited control logic, status signals and alarms. Nutec Bickley provides tundish preheaters for vertical firing with either hydraulic or electromechanical drives in order to lift heater cover clear of the Tundish.